Keep a mug in your freezer for this easy chilled treat. Enjoy! Place half the ice cream in a chilled 16-ounce mug. 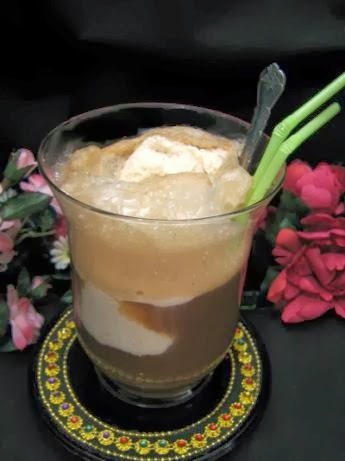 Pour root beer over ice cream. Scoop remaining ice cream on top. Serve immediately with a spoon and a straw!